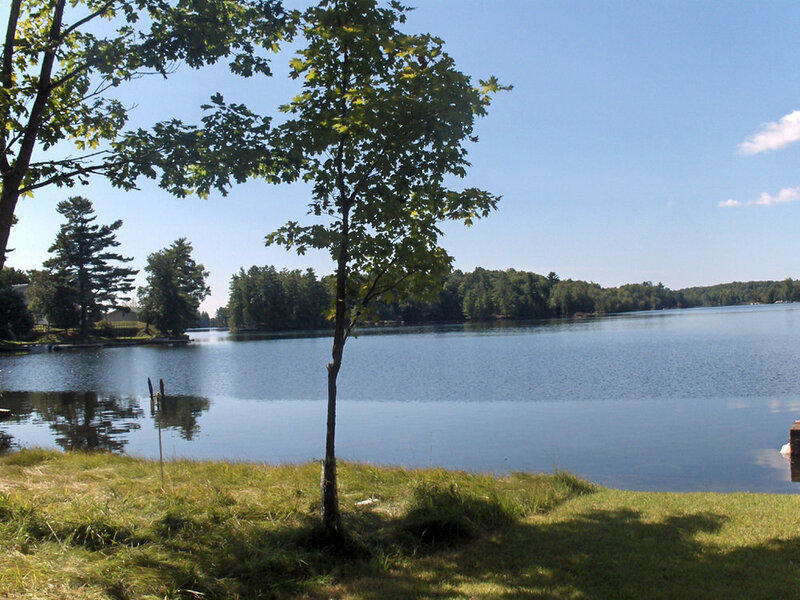 Burgess Cottage is located 8 km west of Cobblestones on Bob’s Lake. 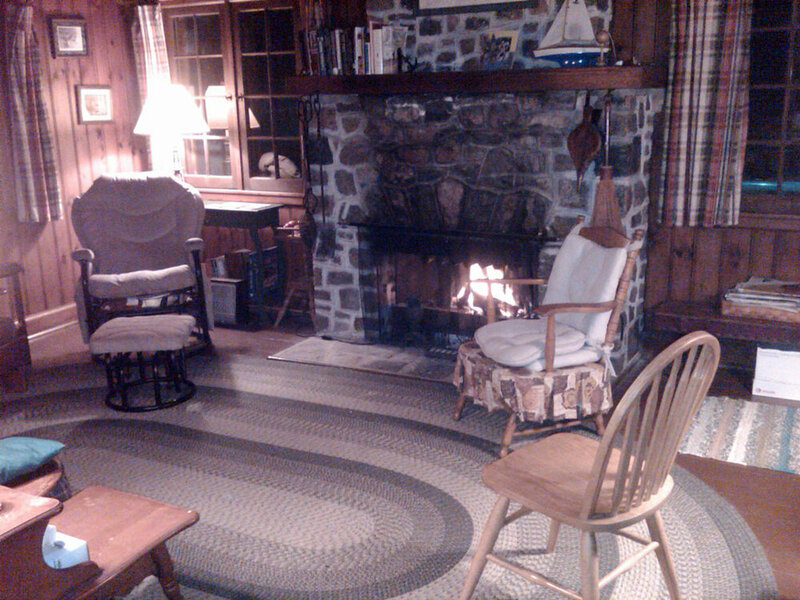 This is the Cobblestones’ proprietor’s private cottage and is occupied by the proprietor most of the season. 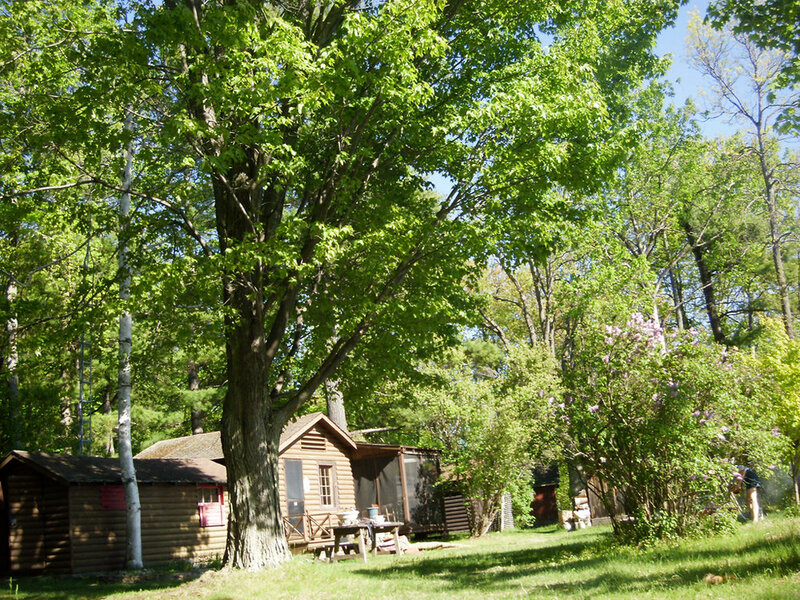 However, it is occasionally available by special request for a few weeks total each season. 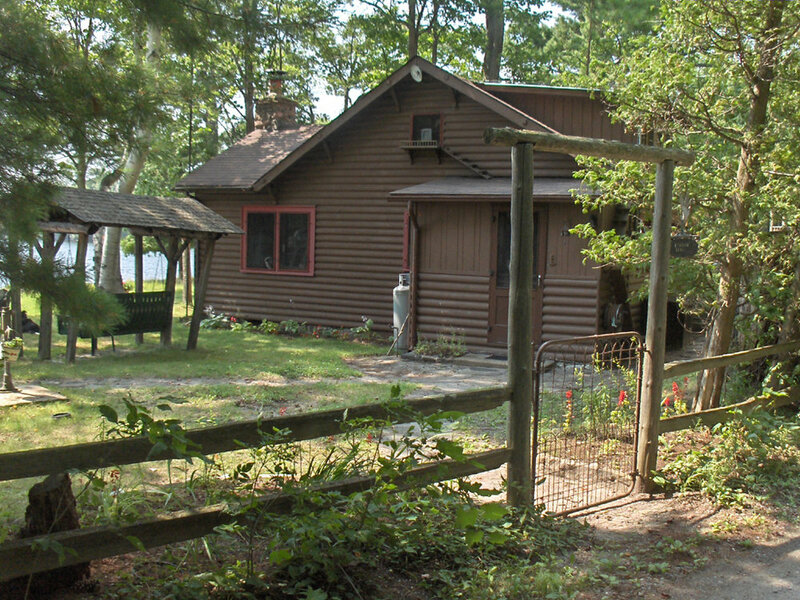 Like Cobblestones, Burgess Cottage is a local heritage property, constructed as an Ohio entrepreneur’s hunting and fishing cabin in the 1930’s.